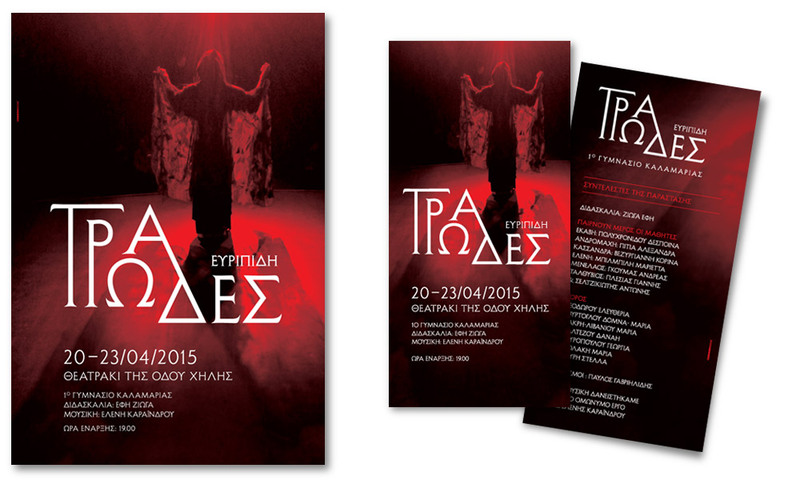 We designed the poster and flyer for the theatrical play "Troades" by Euripides. An interesting initiative of the 1st High School of Kalamaria (Thessaloniki), where students demonstrated their hypocritical talent under the instructions of their school director, Mrs. Effie Ziogas. 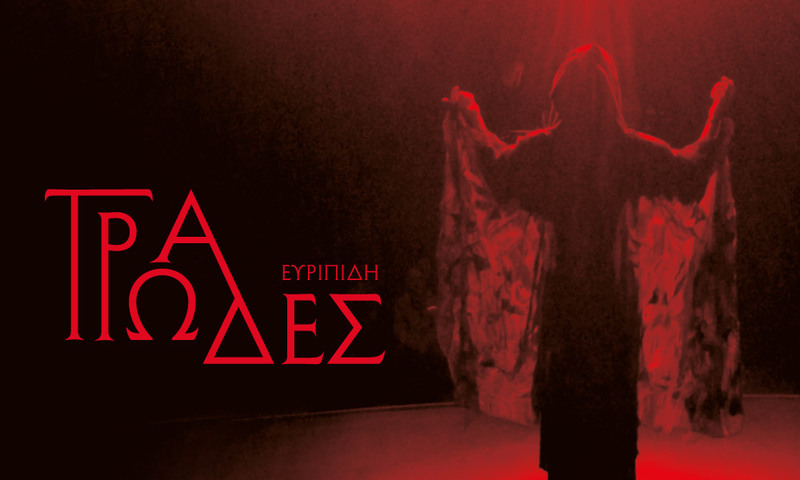 The music of the play was borrowed by the homonymous work of Eleni Karaindrou.